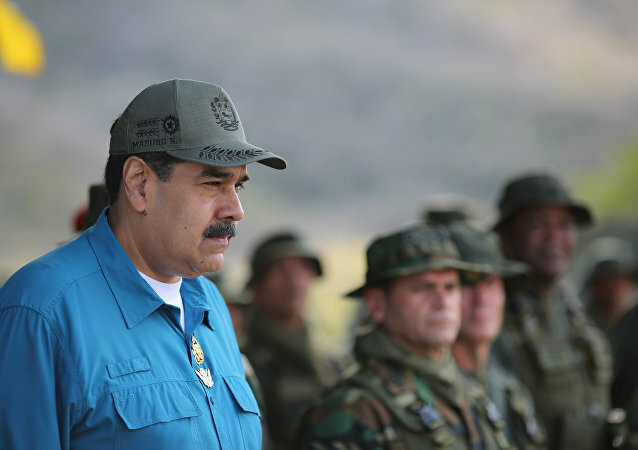 On Sunday, US President Donald Trump stated that the use of the US military in the Venezuelan crisis was among the possible variants. 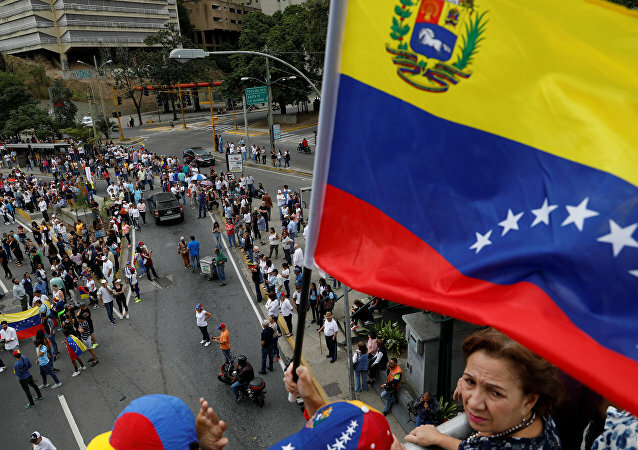 BUENOS AIRES (Sputnik) - The number of protesters who were detained in Venezuela during mass rallies has increased to 966, Alfredo Romero, the head of Venezuelan human rights organization Foro Penal, said on Tuesday. 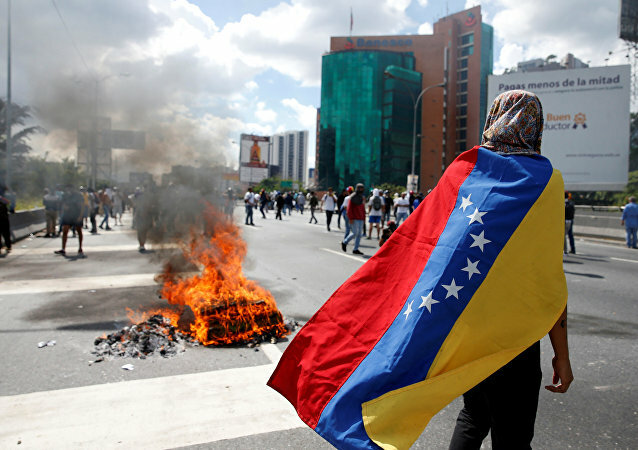 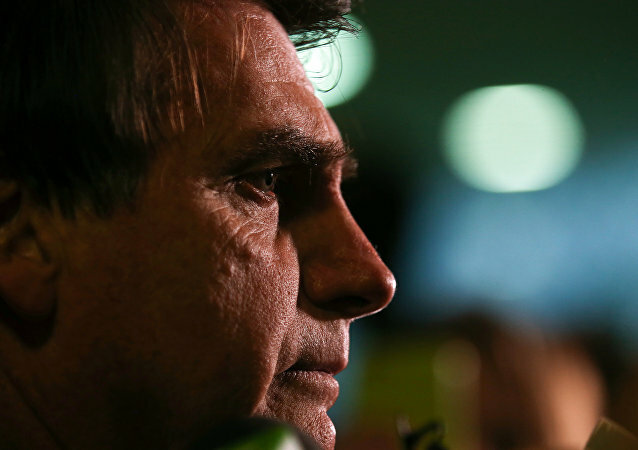 WASHINGTON (Sputnik) - Venezuelan opposition will conduct an international conference in Washington, DC next week to seek emergency humanitarian assistance, the press office for Carlos Vecchio, opposition leader Juan Guaido’s envoy to the United States, said in a statement on Monday.